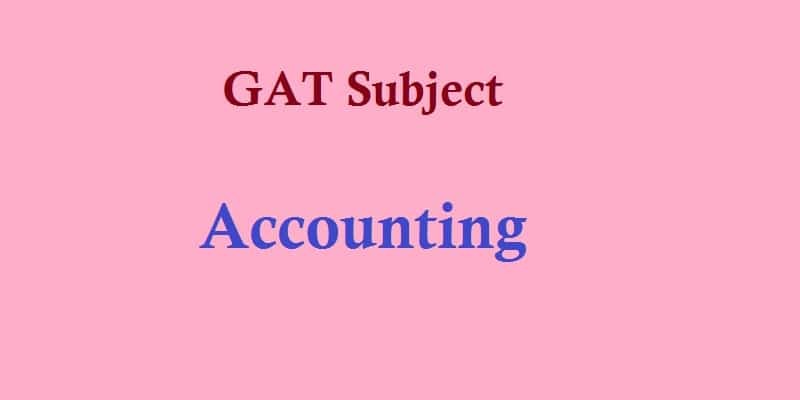 Accounting is second subject assess in GAT Subject in Management Sciences. It has 10 percentage of test. In this test 10 multiple-choice questions are used.